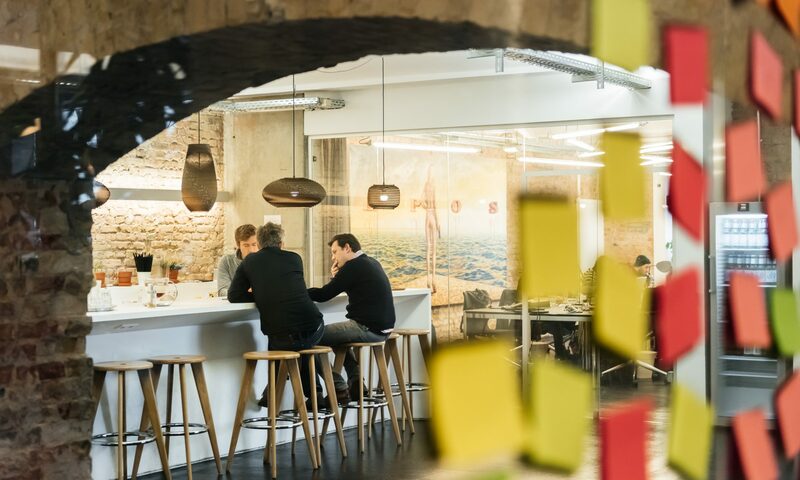 Right next to the former Berlin Wall area, Factory Berlin opened their doors in 2011 to unite startups, freelancers and cooperates striving for tech innovation. Scientists embracing the vibrant startup eco system in Berlin can also benefit from this unique community. “We are a next generation business club fostering innovation. We connect the right people to build relationships that truly matter. Our mission is to empower entrepreneurs to make a real impact and create the world of tomorrow” (Source). The community supports each other and feedback for all kinds of question can easily be received (e.g. through the internal slack system). 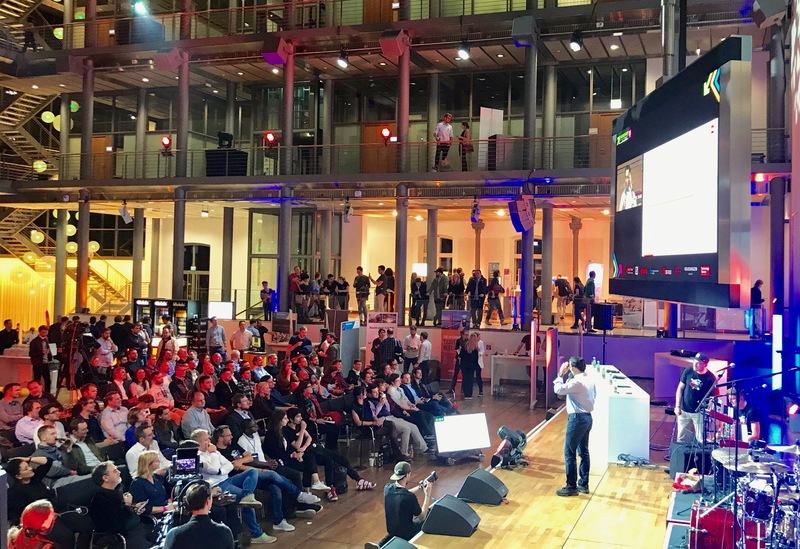 Another great opportunity to connect and get inspirations are the weekly events, such as coffee talks or fire side chats with successful company founders, diverse workshops and the “Meet and Pitch IOT Series”. 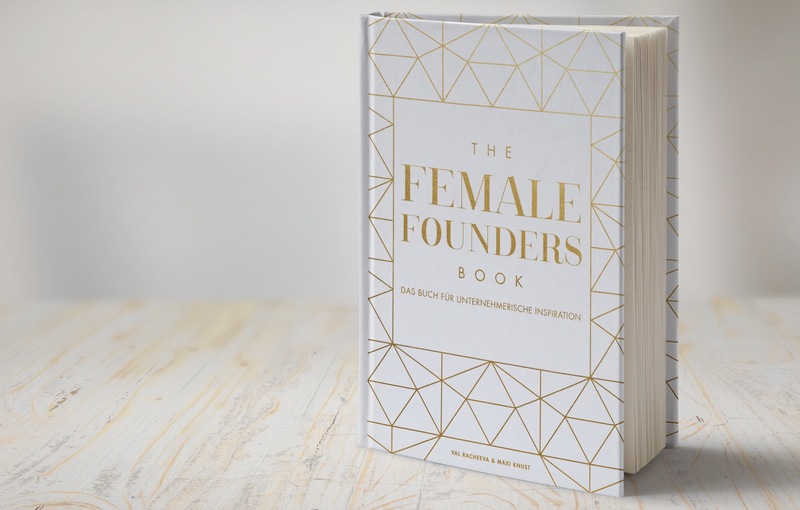 In addition, you’ll also find various corporates working on their digital transformation strategies and seeking for inspirations from the founders. 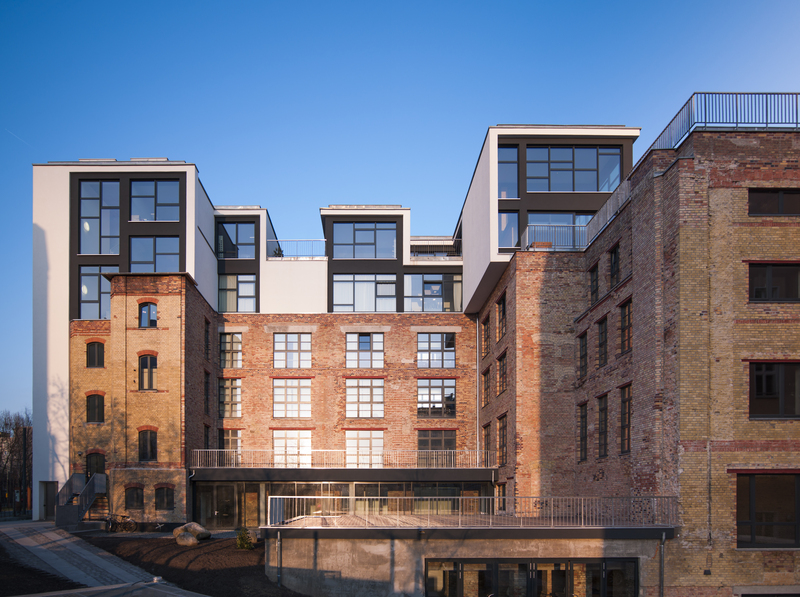 Becoming a member at the Factory Berlin requires adding value to the community. Everybody who wants to become part of this business club needs to pass a group interview. This interview is more of a sales pitch that involves presenting your own ambitions, motivations, and expectations from the community. Members who successfully pass the interview pay 50 EUR a Euros/month. The fee includes access to all events and the co-working space with coffee machines, free wifi, and fridges. If you want to work with your team, you can also always book separate meeting rooms. 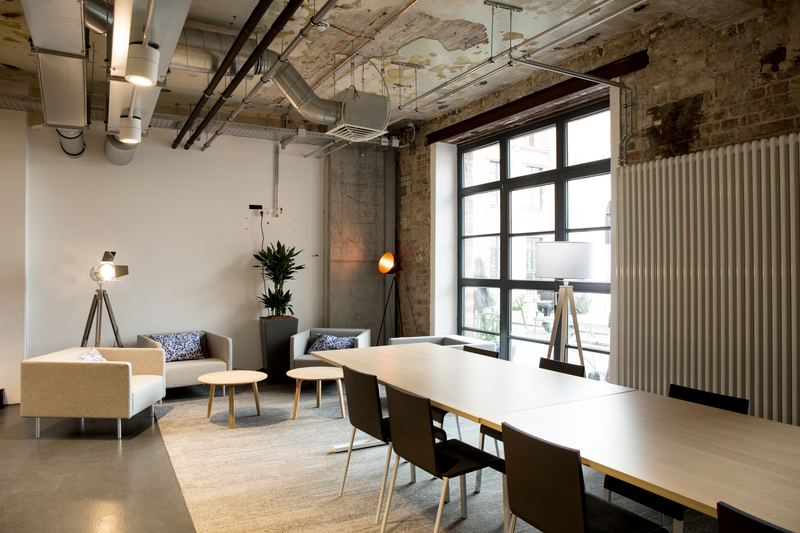 All in all, the Factory Berlin provides a great opportunity to become part of the startup community. I greatly benefit working from there once a week as the atmosphere triggers myself to constantly generate new ideas for my entrepreneurship education and future research projects.